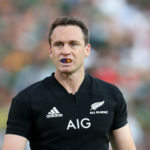 All Blacks outside back Ben Smith has confirmed he will be leaving New Zealand for France at the end of 2019. Sharks flyhalf Robert du Preez says the team can’t afford to lift itself only for matches against New Zealand opposition this year. The Test teams for Saturday’s matches as they are announced. 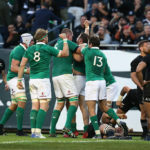 The selection of an experimental All Blacks side will provide further insight into New Zealand’s player depth in Tokyo this Saturday, writes CRAIG LEWIS. Auckland lifted the New Zealand Cup after claiming a 40-33 extra-time win over Canterbury in the final at Eden Park on Saturday. 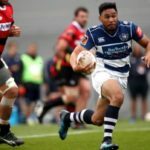 Rieko and Akira Ioane have both signed long-term contracts with New Zealand Rugby. 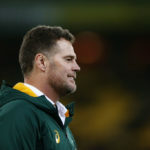 Springbok coach Rassie Erasmus says beating the All Blacks in Wellington was one of the team’s prime targets before the season started. 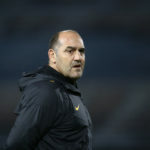 Argentina coach Mario Ledesma says he benefitted from his time as an assistant coach with the Wallabies. New Zealand Rugby has bought a 40% stake in the Blues after concerns about the team’s performances in Super Rugby. 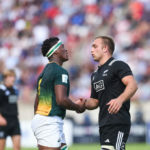 Rassie Erasmus says there are positives to take from the Junior Springboks’ U20 Championship campaign, which saw them finish third.